Tipster Ice Universe has such an impeccable track record when it comes to leaks related to Samsung Galaxy phones. With the Galaxy S10 series already among us, the now becoming notorious leaker has some interesting info about the upcoming Samsung Galaxy Note 10. We already know quite a lot about the Galaxy Note 10, but most of the information we have is based on rumors and leaks. We’ve heard that the Note 10 will reportedly mimic the S10 and ship with multiple variants, including what is said to be a more compact model. While some sections have labeled the compact model Galaxy Note 10e, it seems this variant will simply be called Samsung Galaxy Note 10. On the other hand, the bigger model, which is said to house a massive 6.75-inch display screen akin to the Galaxy S10 5G, will reportedly be called Samsung Galaxy Note 10 Pro. This is according to Ice Universe, who has in the past been on point with Galaxy S10 and Note 9 leaks. We haven’t seen a Pro variant of any Samsung flagship phone in the past. 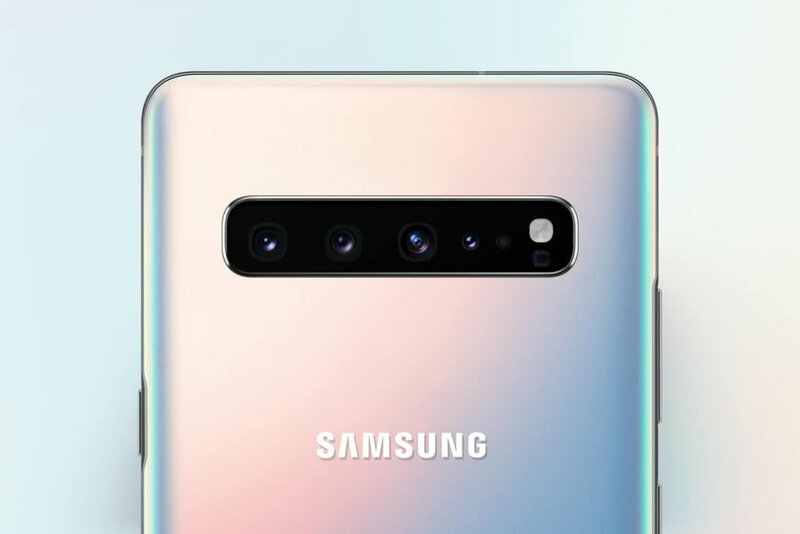 Samsung usually goes with the Plus moniker, so it’ll be interesting if it changes tact with the Note 10. It has been alleged that each of the standard Note 10 and Note 10 Pro will get another variant with 5G support, but like the latest development, all these are based on rumors and speculations, so better take it with a grain of salt.